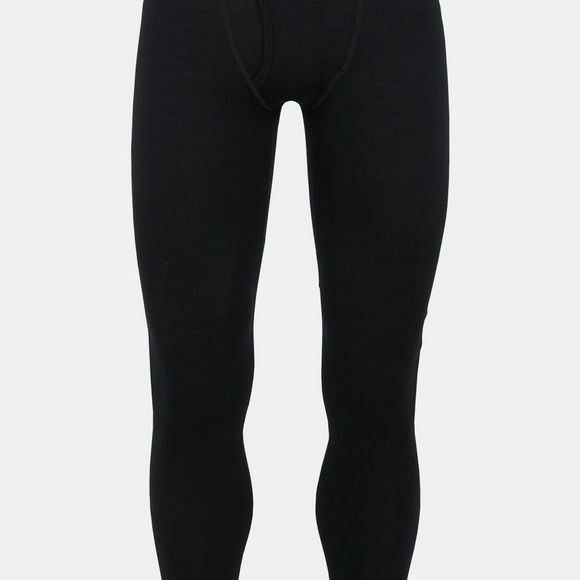 The Mens 260 Tech Leggings w Fly Tights from Icebreaker are a warmer midweight version of our best-selling Oasis Leggings, perfect for frigid days on the trails or the mountain. The updated 260 Tech Leggings w/ Fly feature a 100% merino wool fabric for premium softness, insulation and breathability. 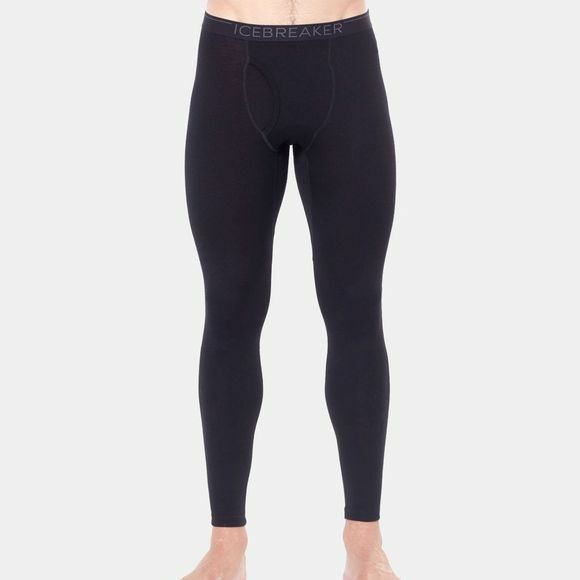 These odor-resistant baselayer bottoms also feature a gusseted construction for ample range of motion, and the brushed elastic waistband and flatlock stitching throughout eliminate chafing when you’re on the move.